Add Colours to your Life, Stay Healthy & Stay Blessed!! 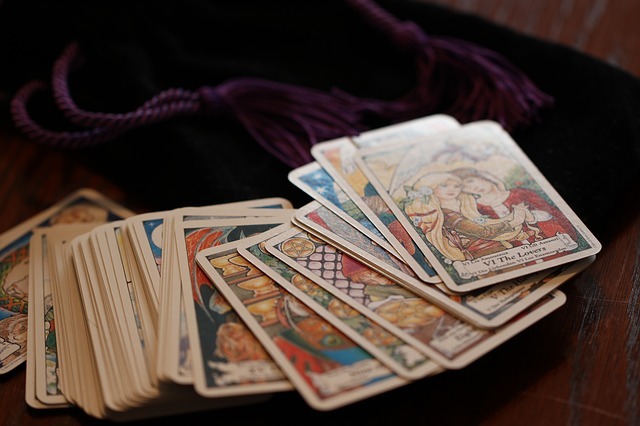 What Will Be the Key Business Drivers for BPM Adoption in the Year Ahead? What do YOU think? 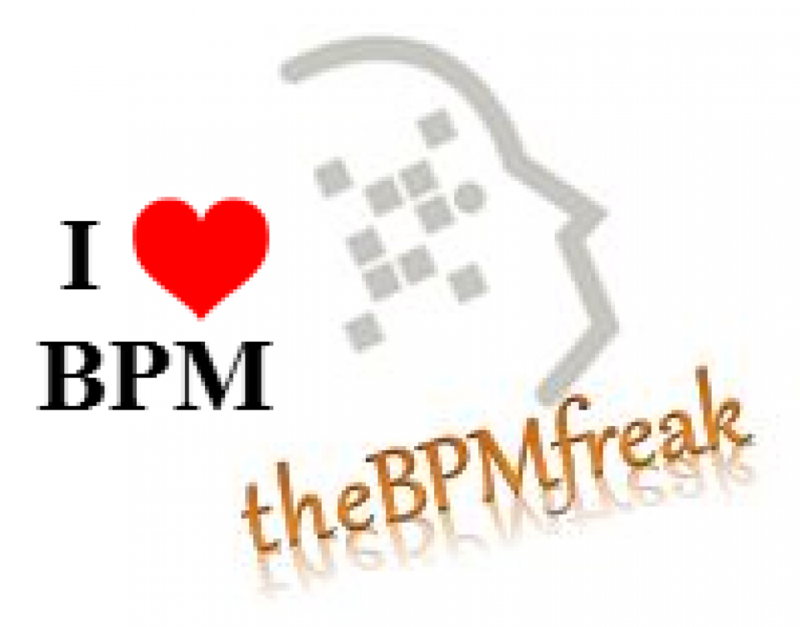 What do you think will be the key business drivers for BPM adoption for the year ahead? What’s your take? What’s a clear sign a company could use RPA? What’s your take? What’s a Top Priority Companies Should Have for Their Processes in 2018? Developing Self-Healing Process capabilities (e.g. : if there is an exception in the process and has been addressed by the user manually in the past for 3 to 4times. We do not want the same issue to be resolved with manual intervention every time. Instead, a training dataset similar to a KeDB-known error database can be created to build intelligence/Predictive Analytics/ML and resolve the issues or take appropriate actions on the fly). Sample scenarios like claims adjudication, KYC process etc. The “process” still remains the heart/pulse and the business & enterprise ecosystem. An inefficient or weak process design is enough to choke the arteries, give cramps or cardiac arrest – hence a healthy & efficient process design with Customer Centricity as one of the key levers, should be of utmost priority for the Business. Else additional overhead costs will be incurred in maintaining the process by Process Doctors/Consultants. What’s a Top Priority Companies Should Have for Their Processes in 2018? What’s your take? Wishing everyone a very happy and prosperous New Year – 2019 Add Colours to your Life, Stay Healthy & Stay Blessed!! 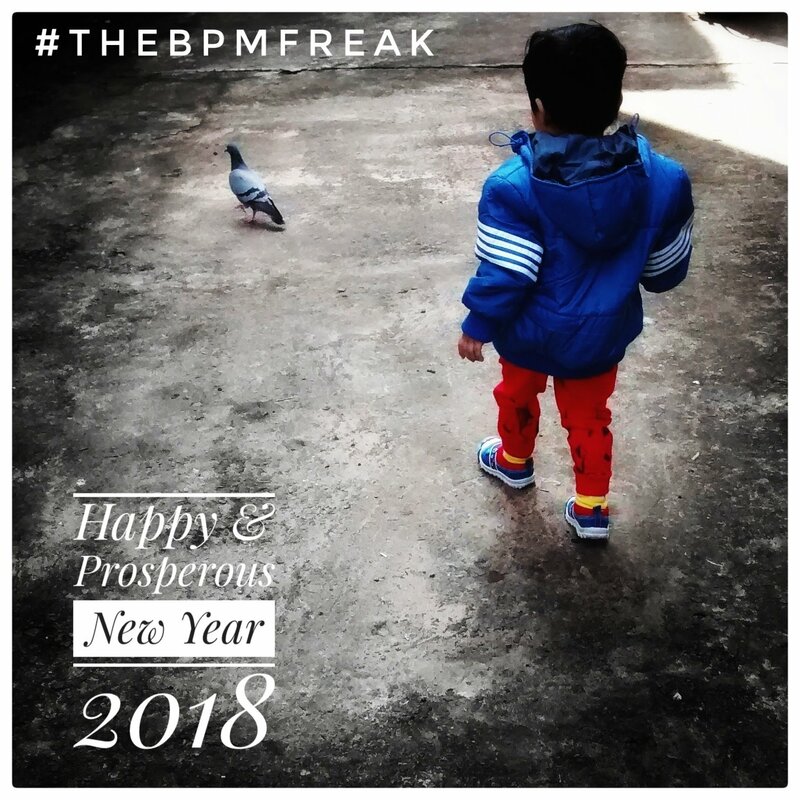 thebpmfreak is licensed under a Creative Commons Attribution-NonCommercial 4.0 International License. Based on a work at https://thebpmfreak.wordpress.com/. If you don't like them, I have others. - an effort to learn and sketch better!! Blog about IoT (Internet of Things), entrepreneurship, startups and business models..
"If more people... valued home above gold... this world would be a merrier... place..."